1. Leopard print is a neutral and in my eyes it goes with anything... 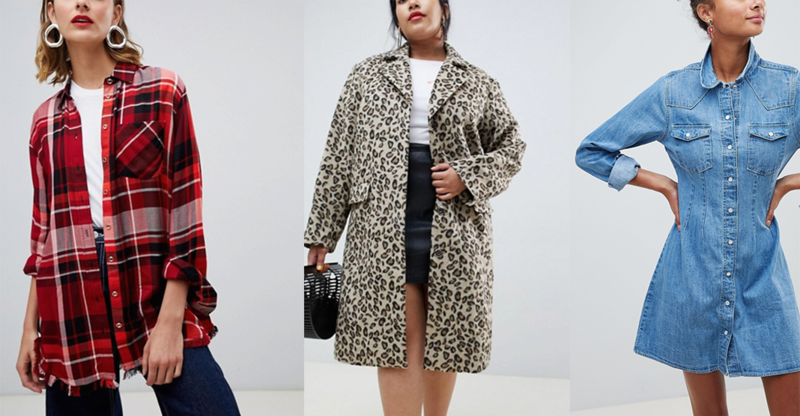 I do already own a RTW leopard print coat but it's quite dark in colour and is a brushed fabric not faux fur or particularly warm. I'd love to make my own, perhaps with a baby blue or pink collar. 2. For one of my upcoming Spoonflower projects I'm making a polka dot denim jacket! I'm so excited about this one and really hope it's a successful project! 3. 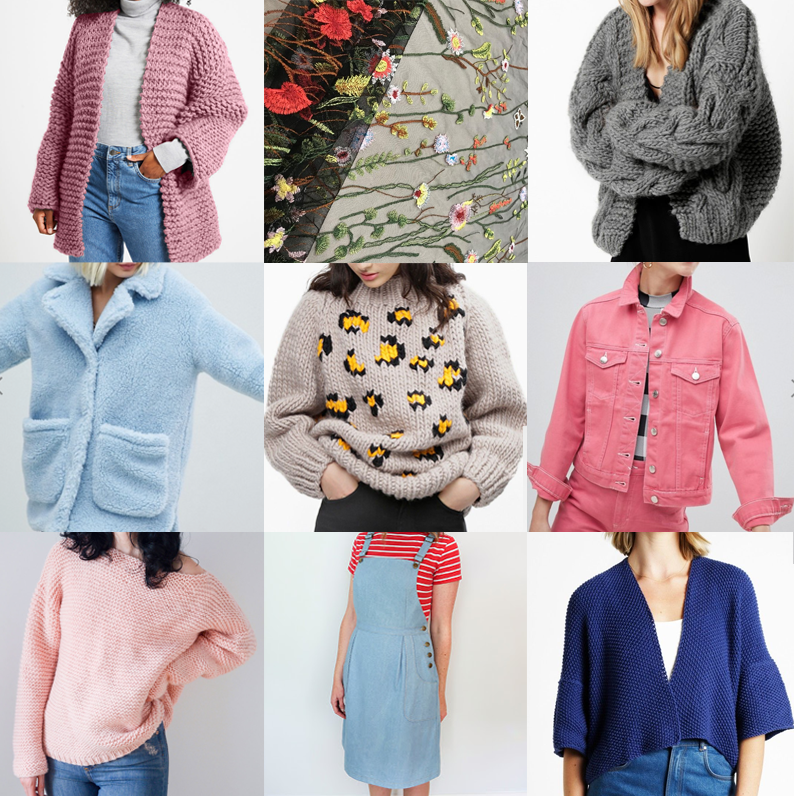 Bring me all the snuggly coats! I've been eyeing up this eye catching fabric for almost a year and I think this might be the season I actually get some. 4. Plaid shirts are so good for layering. I've just finished my second Archer Shirt (I'll share on the blog soon) and I know I can see myself sewing couple more. 1. If I don't make a denim Archer shirt, I can see myself making a denim shirt dress. They are so easy to wear and always look stylish. I'd love to add a touch of embroidery too. 2. 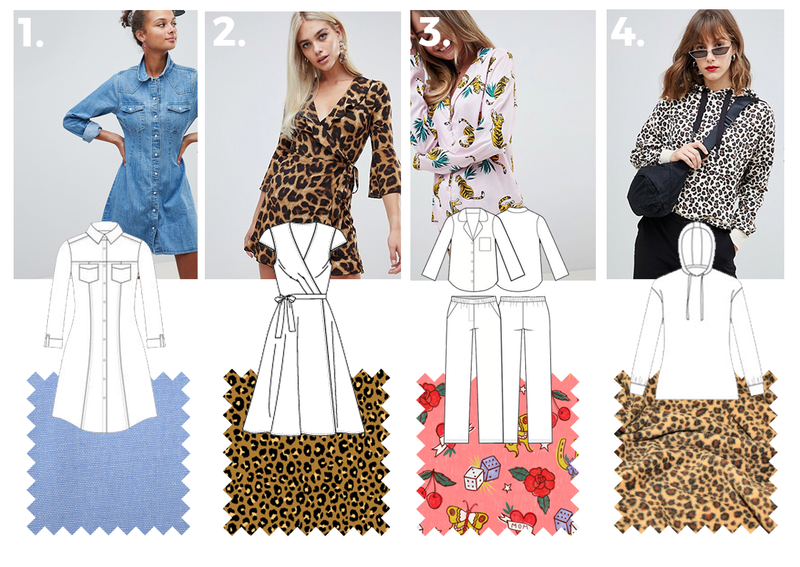 I'm making my dream wrap dress this Autumn! I've got the most beautiful jersey fabric from Spoonflower and the leopard print is the nicest I've ever seen. I'm not 100% sure on the pattern yet, but this Vogue one is looking pretty good! 3. Seeing as I spend most of my time in pjs, I should actually make some for once! I made the Carolyn pjs a while back, and I'd love to make another set now my sewing skills have improved. I'm obsessed with this tattoo print fabric, another gem from Spoonflower. 4. Continuing on from my love of pjs, the Stella hoodie and joggers from Tilly and the Buttons new book 'Stretch' have been on my lust list since it's release. I know it's not the chicest fabric, but I might cave and use a leopard print fleece for my first set! 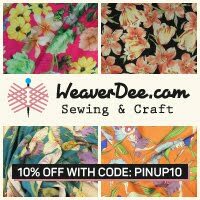 I can't wait to get stuck into my Autumn sewing plans, especially my upcoming Spoonflower projects. 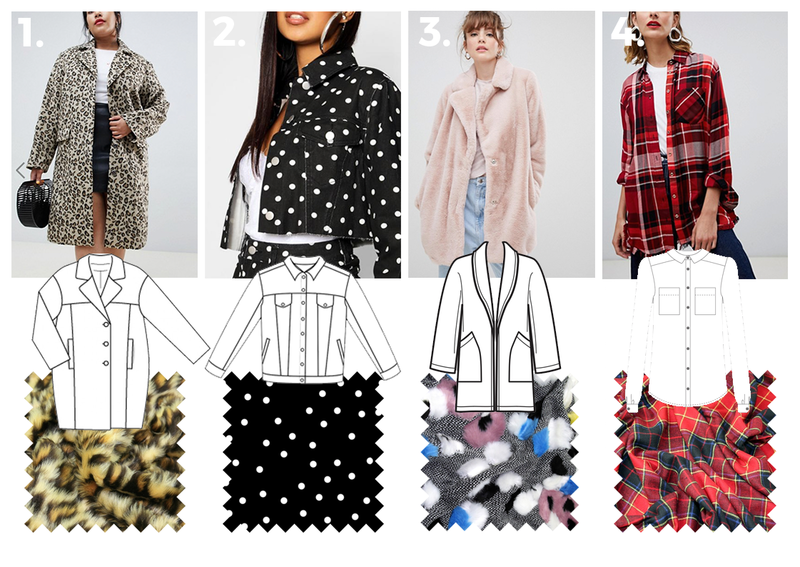 But perhaps I don't need 3 coats or leopard print items on my to-make list? We'll see! 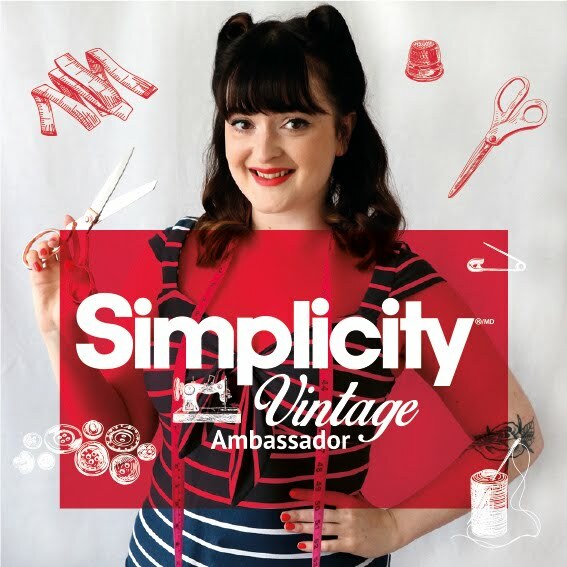 Simplicity 6301 - My Most Worn Make of the Summer! My Most Worn Make of the Summer! 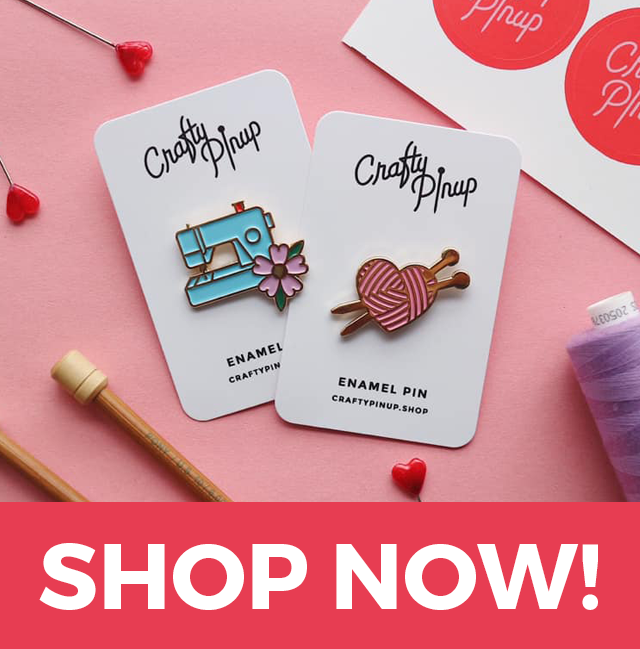 Hi pinups! 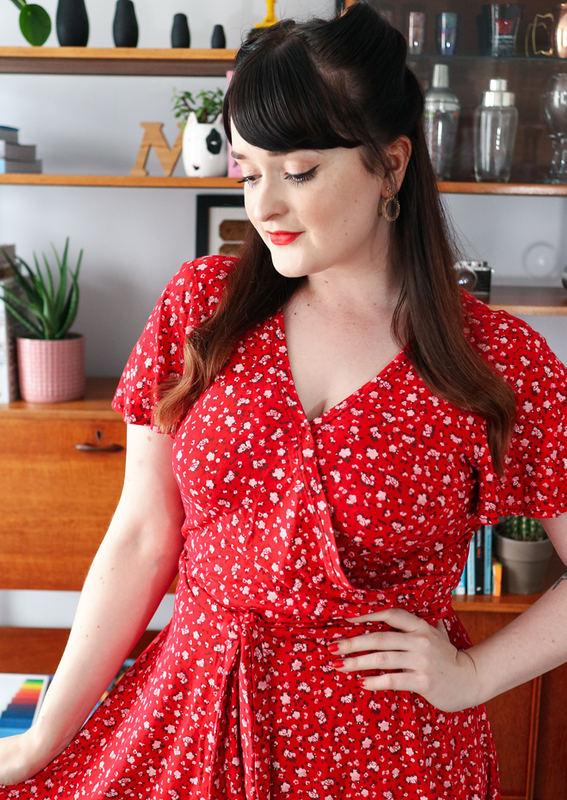 It feels like it's been ages since I last wrote a sewing pattern review. 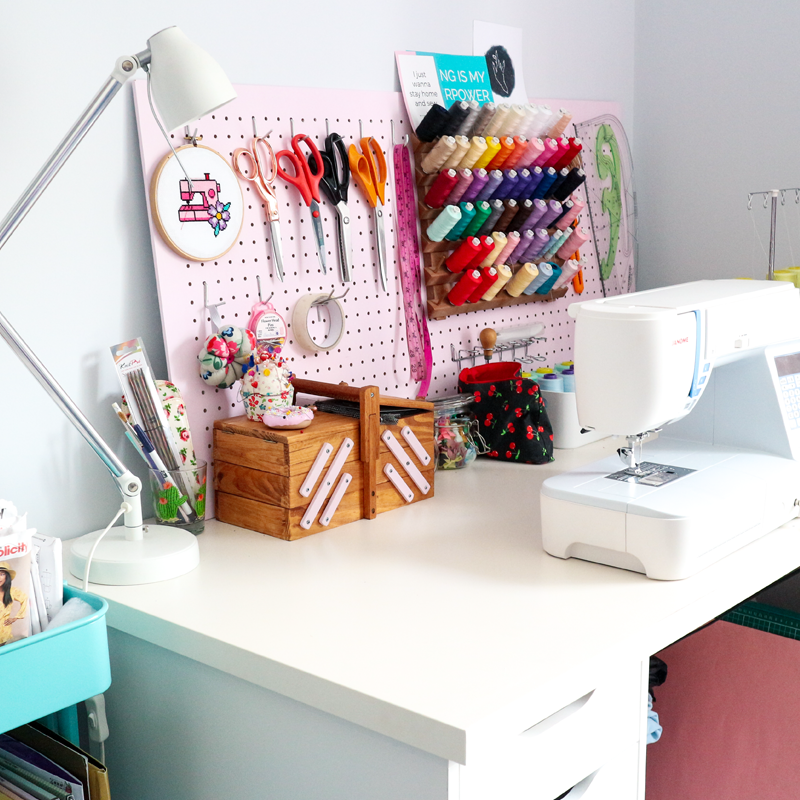 But if you follow me on social media or over on YouTube, you'll know I've been in a bit of a sewing funk this summer. 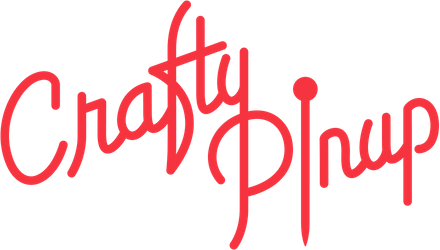 No matter how many patterns I was lusting after, or fabric I bought, I just couldn't gather the enthusiasm to actually make anything. 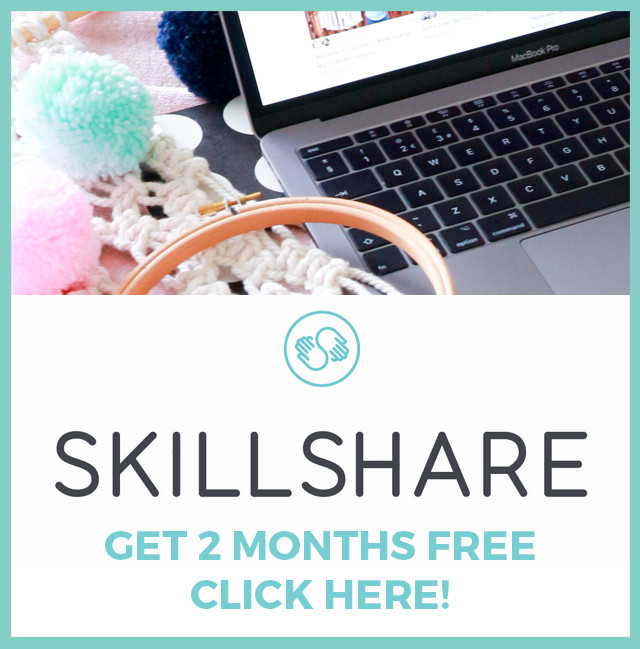 I touched on this in my last post HERE so I won't dwell on it now and we'll move on to this pattern review! There are some great variations with this pattern and it's a great pattern to start with if you're new to jersey wrap dresses. I used the body of A/B, you may notice I've used a different sleeve. 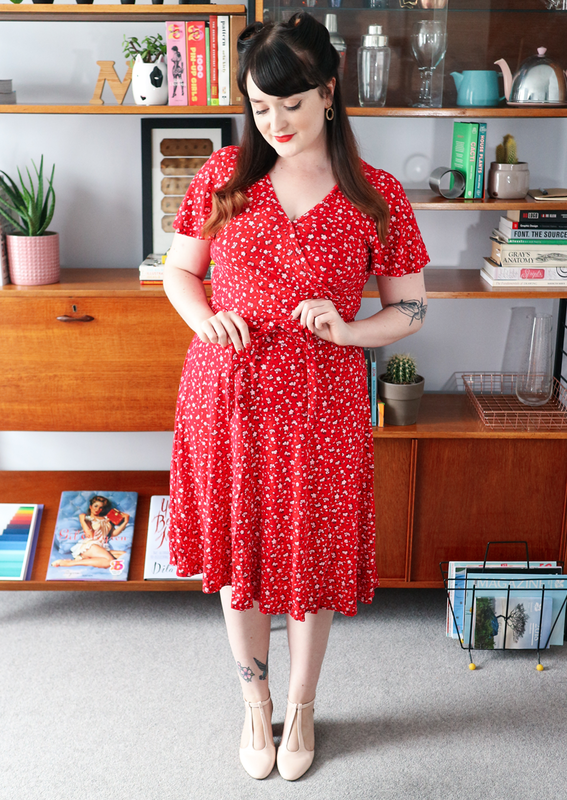 Like I have before on a couple of makes, I pinched the Sew Over It 'Eve' dress sleeve (another favourite wrap dress pattern!). I'm obsessed with flutter sleeves, I don't know what it is about them! I think they balance out my larger bust, whilst also cover the tops of my arms which I can feel self conscious of. The combination worked perfectly! This pattern was a great sew from start to finish. 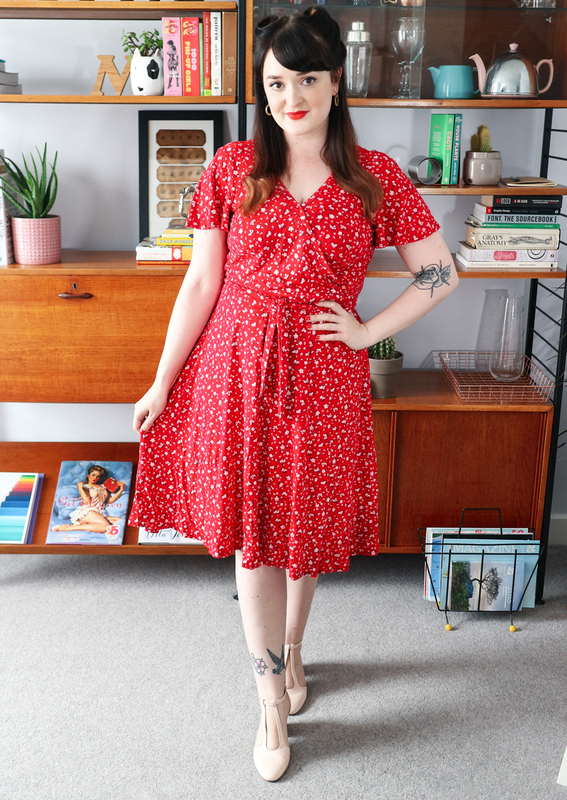 The fabric is one of my all time favourites, like a 1940s style ditsy floral tea dress print, I could wear prints like this forever and never get bored. The weight is perfect for this dress and it provides a lovely drape, whilst holding it's shape and isn't see-through. The sewing process was also nice and simple. The bodice has a couple of darts/pleats to create the faux wrap, which I think is a nice design feature. I also like the added touch of binding around the neckband. I do have a bit of gaping, but it's nothing a safety pin won't fix and I'm very happy with the overall fit. Modifications: Switched the sleeve pattern. Watch out for: Spend extra care with the neckband and it'll make all the difference. Make Again? : Yes! I'll be making a lot more of this one! This was the make I needed this summer! 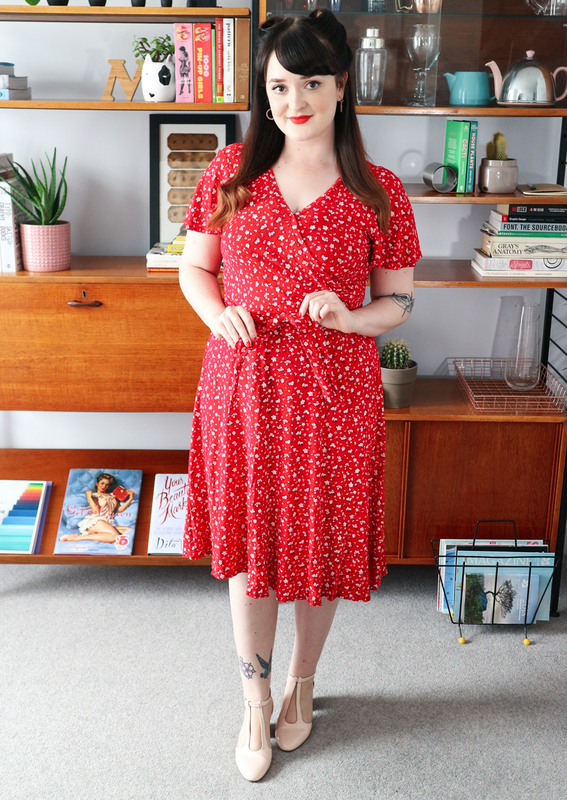 After a few crappy weeks of feeling a bit down on myself for not sewing all that much, this dress came along just at the right time to revive my sew-jo. It's been my go to dress over the past month at least and has me craving more jersey wrap dresses! 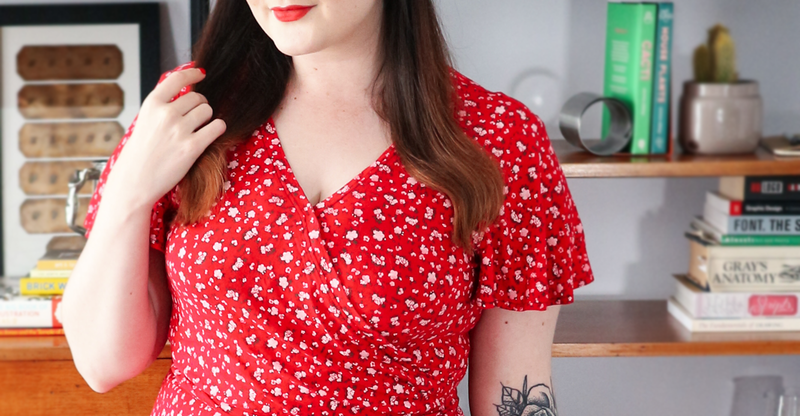 I've actually brought 3 more fabrics for wrap dresses, one is a particularly exciting one... so you'll be seeing some more wrap dress love again very soon! 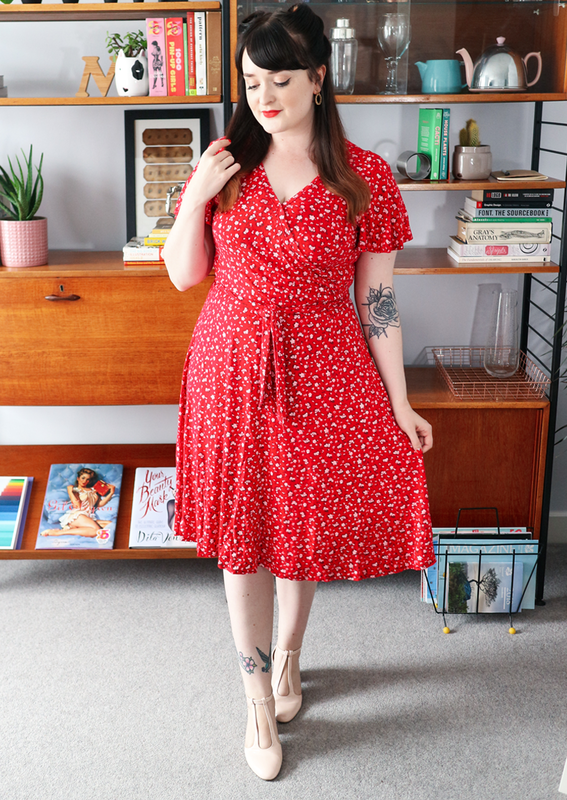 Are you as hooked on wrap dresses as me? Have you got any pattern suggestions? Let me know!